Have you ever heard of the online shopping site called Shopbevel? 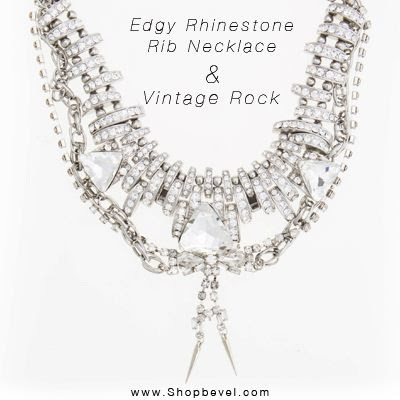 Well, Shopbevel is a fantastic website because of the vast amount of jewelry available in a very affordable prices. You should visit their site if you're in search of a special piece of jewelry or best jewelry design. 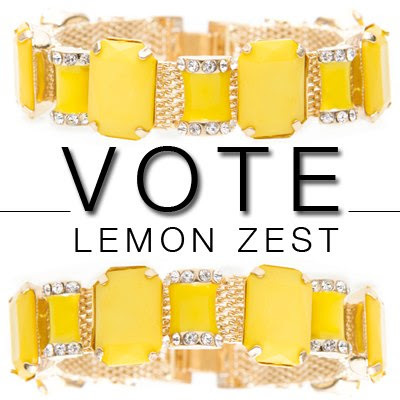 They offers jewelry from dozens of wonderful designers. They also seem to be adding new products all the time. 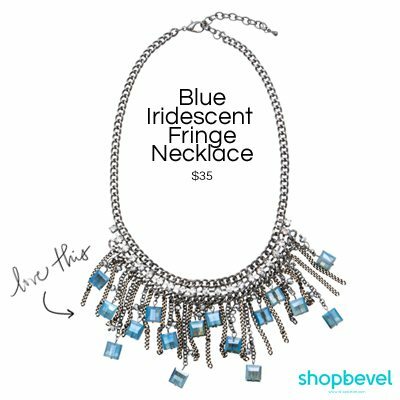 If you ever wanted to make a career out of your passion for making jewelry, Shopbevel are always looking for unique handmade jewelry to sell in their store. You can submit your designs to them as well. Sounds great, huh! I've got great news for you, Shopbevel is offering a 25% discount to all my lovely readers. 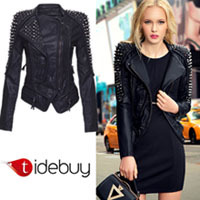 To take advantage of the offer, BUY NOW and type BBSTUDS in the Coupon Code field. HURRY offer expires July 31, 2013. Here's my top five favorite designs at Shopbevel. What's yours? At Shopbevel, They believe that every jewelry designers should have the opportunity to be discovered and they work to create a community to make that possible. Like them on Facebook HERE. oh too bad its not from my country. or is it? shipping would be better if it was here. wow I've never heard about this shop before.. their page look fantastic! :) great tip! 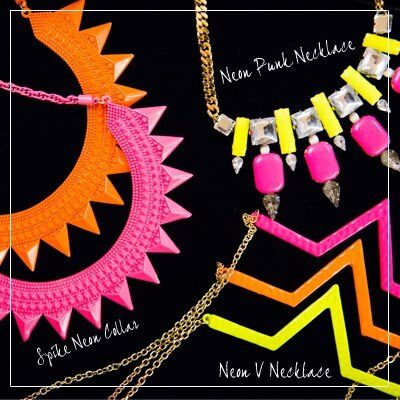 Never heard of this shop, but wow - the neon punk necklace is AMAZING! Oh really cute and lovely jewerly!